As part of a larger overall partnership, NetJets and the Kiawah Island Club worked together to create exclusive experiences during this year’s Masters Tournament. Club Members were able to book demo flights to Augusta on NetJets planes for discounted rates during the week. They were also granted access to Club Magnolia, an elaborate hospitality clubhouse at Augusta National, where guests comfortably enjoyed food, beverages, and televisions to watch the tournament. Club Members who flew on NetJets aircrafts throughout the week were also invited to NetJets famed Friday night party at Club Magnolia, featuring a panel with professional golfers and golf commentators, as well as a private concert by Cole Swindell. 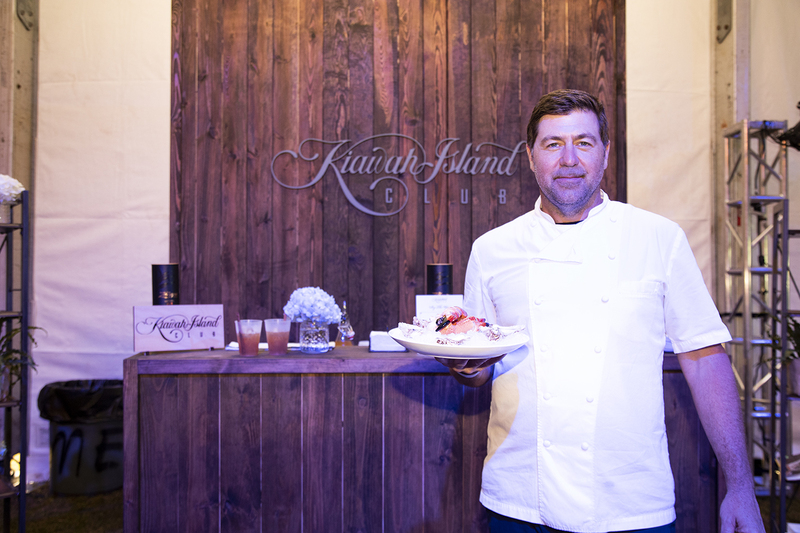 The Kiawah Island Club hosted an activation during the party, including a raw bar helmed by Kiawah Island Club’s consulting chef Mike Lata and a signature cocktail station. 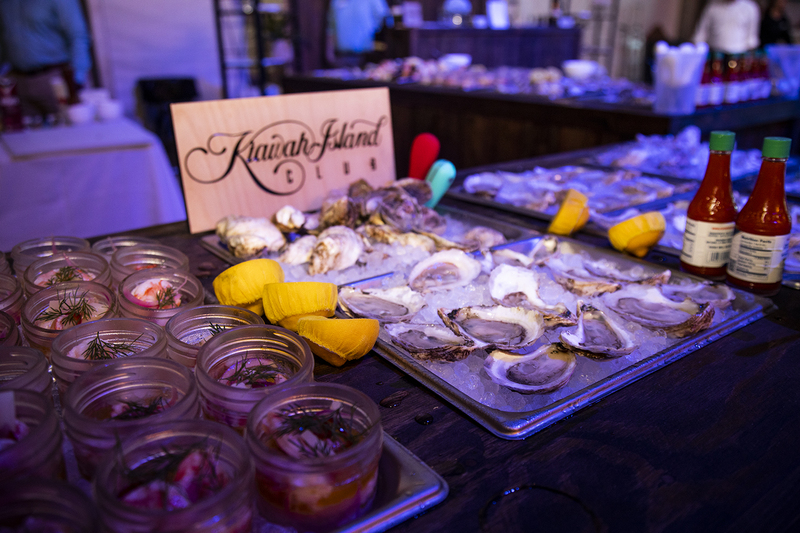 Party-goers were given materials encouraging them to learn more and visit Kiawah.